Thank you for your interest in my work. Please send me your questions/comments below. 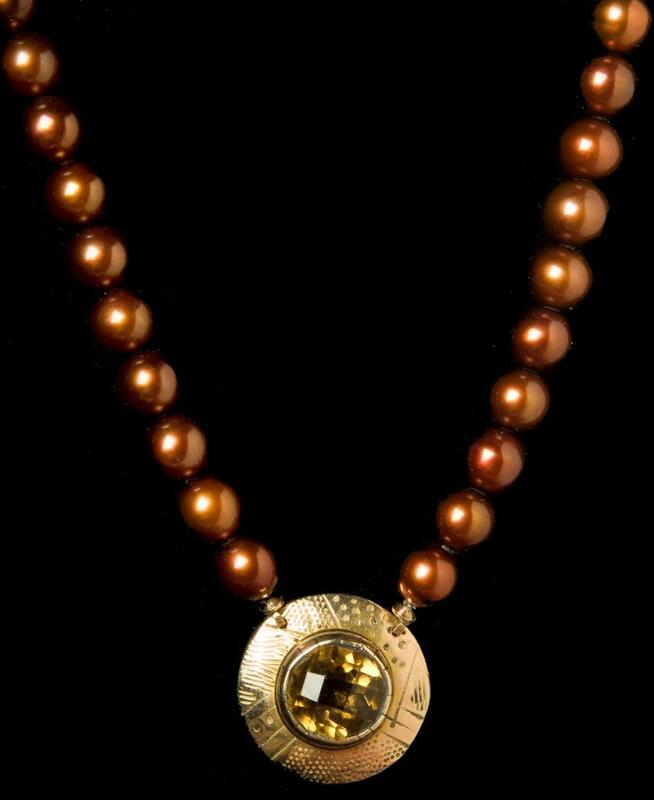 Copyright 2011 James LeTerneau Jewelry. All rights reserved.